SEOUL -- South Korea's top telecom company KT Corp. agreed with Finnish telecom equipment maker Nokia to develop new applications and business models for enterprise customers by testing 5G technologies such as network function virtualization and network slicing. The test will take place in Seoul later this year. Network function virtualization is the combination of software and hardware network featured in a virtual network. Network slicing is a specific form of virtualization that allows multiple logical networks to run on top of shared physical network infrastructure. 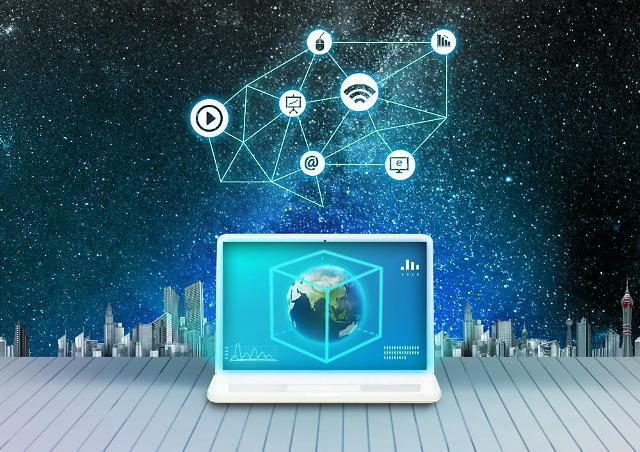 The key benefit of the network slicing concept is that it provides an end-to-end virtual network encompassing not just networking but compute and storage functions too. 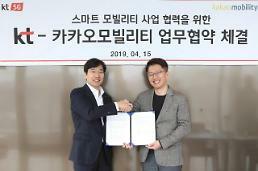 Under an agreement signed on the sidelines of Mobile World Congress (MWC) in Barcelona, the two companies will jointly work for service orchestration and assurance for the 5G era, with the aim of delivering end-to-end automation and new revenue opportunities. 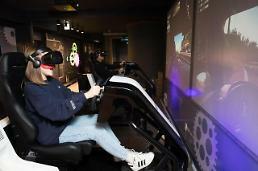 "Virtualization and network slicing will allow us to offer new and innovative services, such as connected cars, virtual reality, IoT use cases and smart factory," KT chief technology officer Jeon Hong-beom said in a statement.